Looking for a fixer upper at a great price that needs a little TLC? Check this one out. Located in Enoree right on Highway 221 right between Woodruff and Laurens. 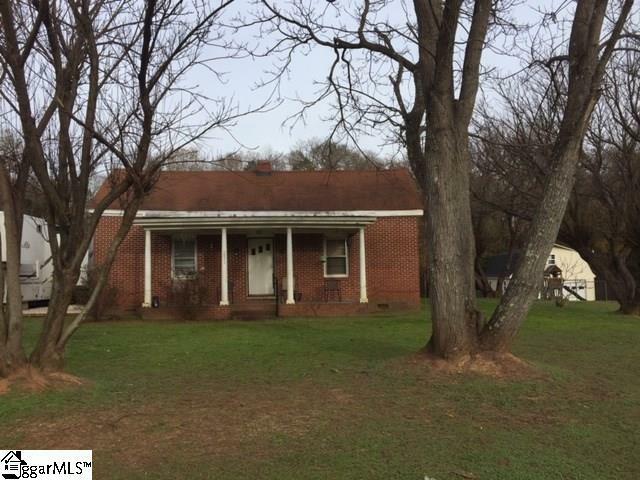 This 2 bedroom 1 bath home sits on a beautiful level lot. The home is being sold as-is with no guarantees or warranties. Buyer to verify square footage. There is also a 12x50 storage building with electric hookup on the property. Listing provided courtesy of Tim Flowers of Carolina Realty Associates.